Barracuda: A con man, hustler, or swindler. Or, to put it more directly: Parker Hardin French. Though a notorious scoundrel in his time, French has been relegated to a minor footnote in American antebellum and Civil War history. 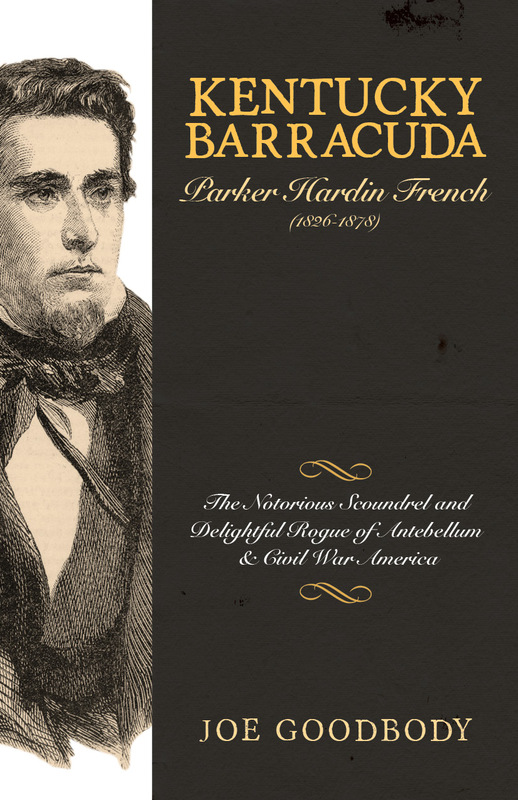 Through his research into primary sources, Joe Goodbody pieces together a picture of Parker Hardin French as he lived and schemed, bringing him out of the shadows and into the spotlight.